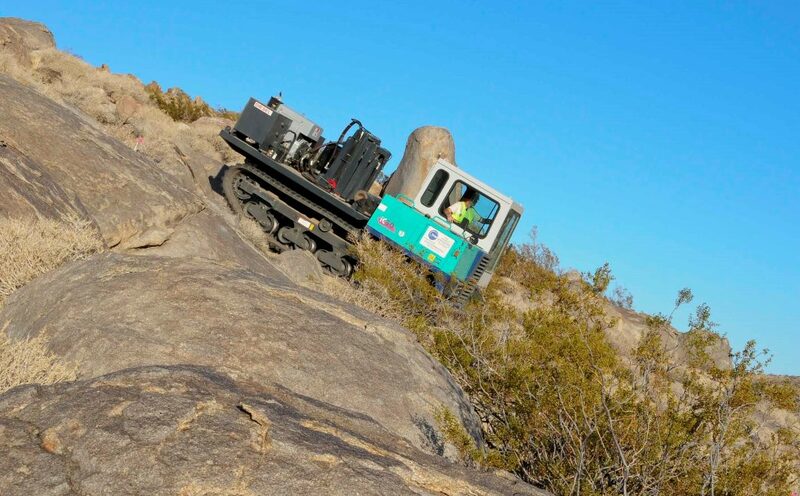 Zonge delivers cost-effective seismic data acquisition in environmentally-sensitive areas and in areas requiring low-profile surveys, with the use of Wireless Seismic RT-1000 seismic recorders. 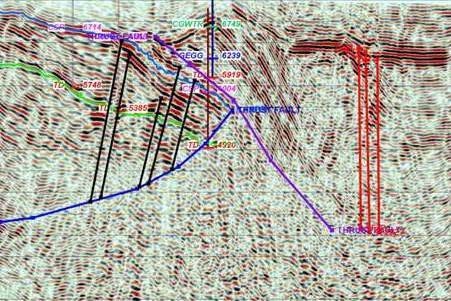 Zonge provides survey design, CSEM data collection for hydrocarbon exploration and experienced, integrated interpretation of anomaly extents and their contribution to the larger picture. 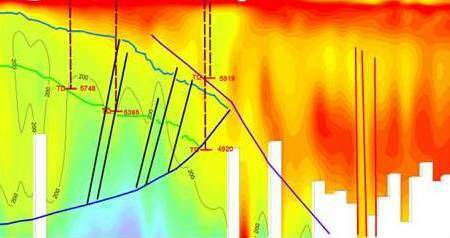 Clean, high-quality data can be integrated with your geochemistry and shallow borehole results to produce a high-resolution base model for reservoir characterization. Electrical methods provide valuable refinement of hydro-carbon reservoir models. CSEM /CSAMT data augments and adds controls to seismic interpretation, is a primary tool in complex thrust environments, and makes an excellent reconnaissance tool for determining seismic coverage to avoid “no-record” zones. in certain geologic environments. In areas conducive to microseepage, IP data reveals sediment alteration outlines to more clearly determine production limits. be ground acquired, and are adaptable to both near-surface and deep investigations. Does your geophysics program account for the importance of mapping water resources? deep-sounding electrical methods to locate groundwater resources and map the flow of waste fluids through permeable pathways — tracking actual fluid flow to proactively address environmental concerns.